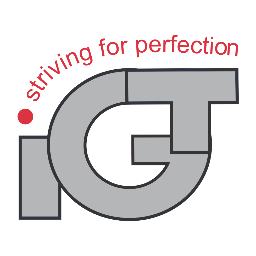 All IGT products are of our own design, well painted, attached with preferred local language working instruction, and approved for many national standards. 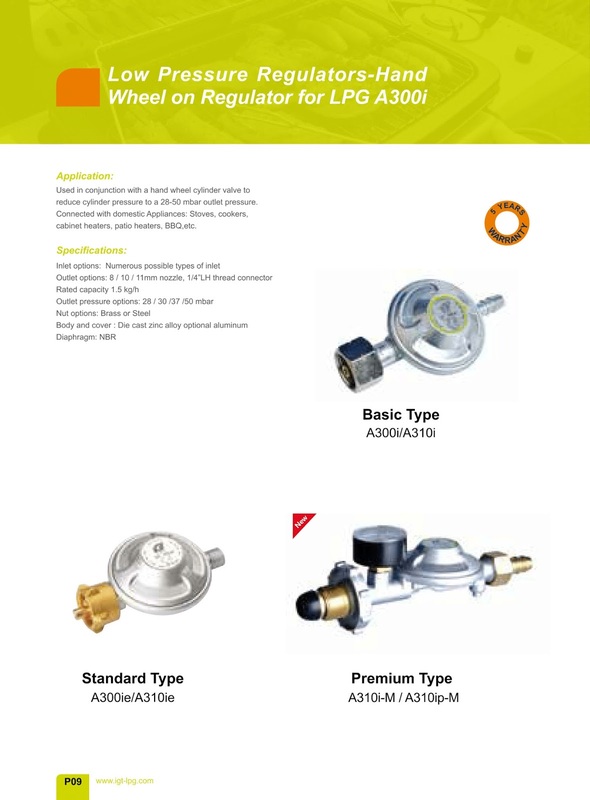 We only use the best raw materials such as Zamac, brass, steel and rubber for all of our components. Therefore we are not afraid to give all customers 5 years of warranty on all products.